Globally, brands must convey strong quality credentials in order to justify pricing; particularly those positioned at a premium, as well as attract customers to their products in an increasingly competitive marketplace, according to GlobalData, a leading data and analytics company. 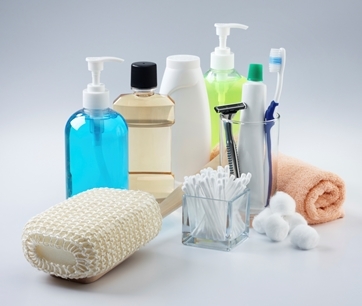 Notably, the importance of natural credentials is strong within the personal care space. 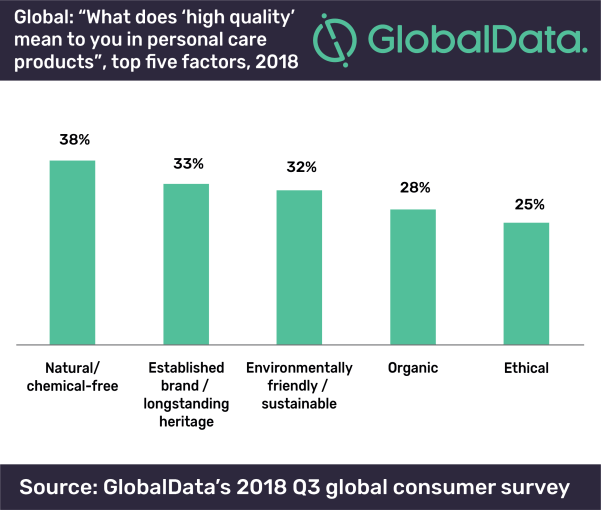 GlobalData’s Q3 Global Consumer Survey found that natural/chemical-free claims were most perceived to be associated with high quality in personal care with 38% of consumers globally associating this attribute with high quality. This factor is on par with environmentally-friendly credentials suggesting the importance of sustainability in conveying a quality proposition. Brands must take note particularly as awareness of the impact FMCG products have on the environment including packaging waste and plastic pollution is growing.